Climate Change and West Papua. Climate Change affects the Pacific. Whether you come from the low lying atolls of Kiribati and the Marshall Islands, or bigger Islands like Vanuatu and Fiji. Time and time again, story after story, you hear of how and why climate impacts are becoming more of a threat to our homes and ways of life. The same goes for West Papua. On top of dealing with the Indonesian occupation, our brothers and sisters in West Papua are also living with the impacts of climate change. In recent years, their coast lines have eroded, and whole cemeteries as well as churches have been taken by the sea. Highland frosts and blizzards have claimed the lives of villagers. Lowland river country people have been affected by floods. In the south, people’s drinking water have been contaminated by sea water. The extreme heat and cold have vastly impacted food production, making staple crops like sago, sweet potatoes and taro hard to come by. The role of the Indonesian Government in driving Climate Change. Forests are being cut down and burnt to make way for palm oil, which is dramatically impacting local people’s daily life. 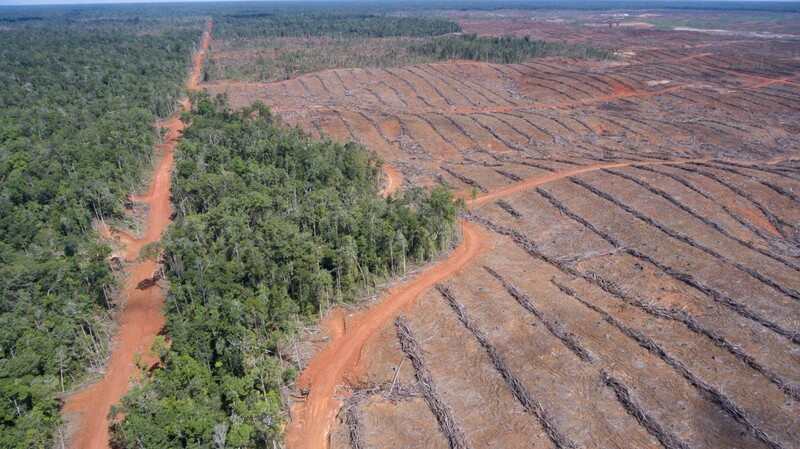 Millions of hectares are being cleared for the Merauke Integrated Food and Energy Estate. It is because of the burning of land for palm oil that in 2015, Indonesia became the number 1 carbon emitter outranking the United States and other industrial economies. The burning of forests for palm oil affects the Pacific in adverse ways; however, it affects West Papuans the most. Not only do they live with the impacts of climate change, they also lose their land to companies clearing land for palm oil production. Worse, the people who work the palm oil plantations are migrants, who further dilute the indigenous West Papuan population. 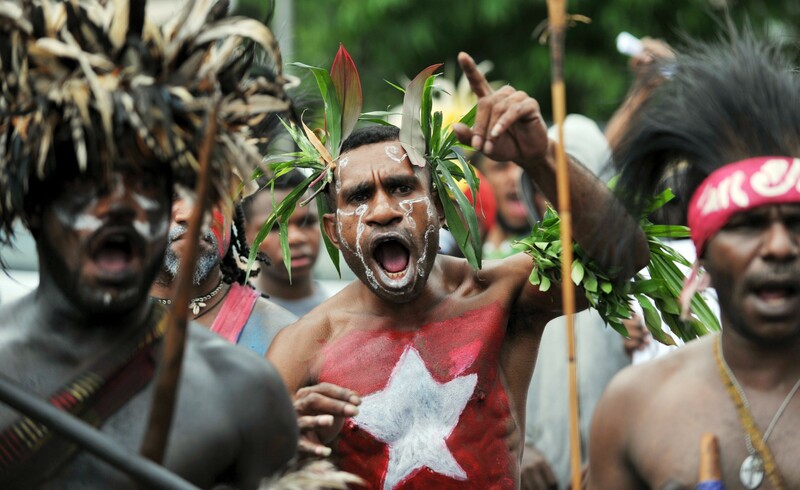 We may not hear this story of West Papua as much, but social media is slowly changing that. With social media, the story of West Papua can be told far and wide. This 10- minute film is just a little glimpse into what is really happening in West Papua. It introduces the impact of changes in the environment in West Papua during the last few years. It is based on the experience of people who have visited West Papua and heard the stories of those living there. It also includes the testimony of a West Papuan who fled the country, as well as evidence from a prominent West Papuan environmental activist. West Papuans feel like the changes in the environment are linked to the occupation and resource extractive industries, however there has been no proper research into the impact of climate change in West Papua. We hope that after you watch this short film, you will share it with your community. Ask them to continue pressuring the Indonesian government to stop palm oil and foreign logging, and mining operations in West Papua. 350 Pacific is a youth led grassroots movement working with communities to fight climate change from the Pacific Islands.